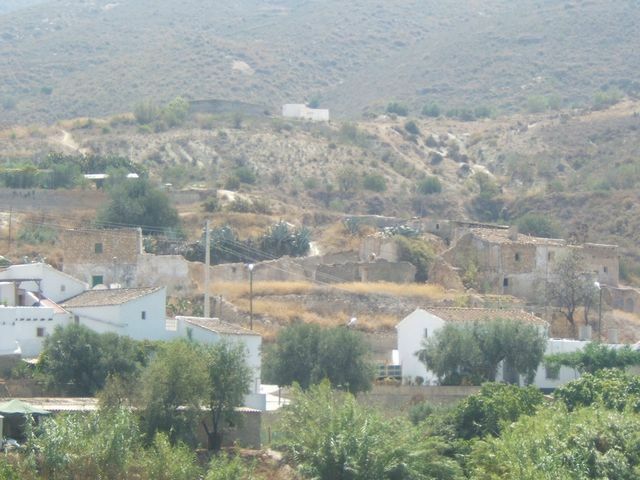 Interesting investment opportunity located in centre of small village less than 30 minutes from airport and beach with excellent auto via access. 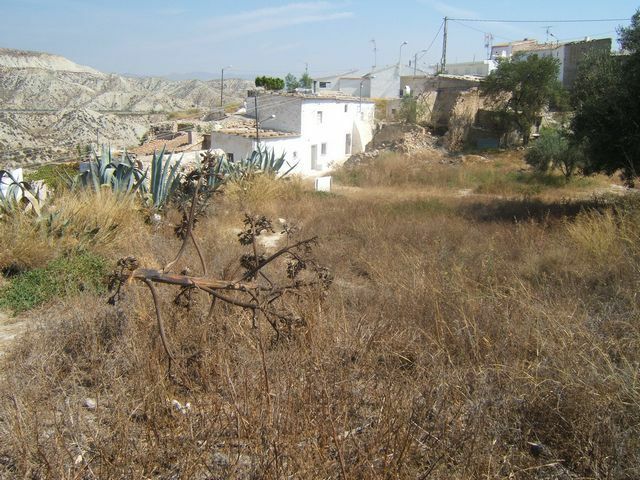 Land with basically a pile of stones, which used to be a property that had a build of (138 sq. mt ground floor) and additional outbuildings totalling 67 sq. mts. The Escritura registers a large, level 700 sq. 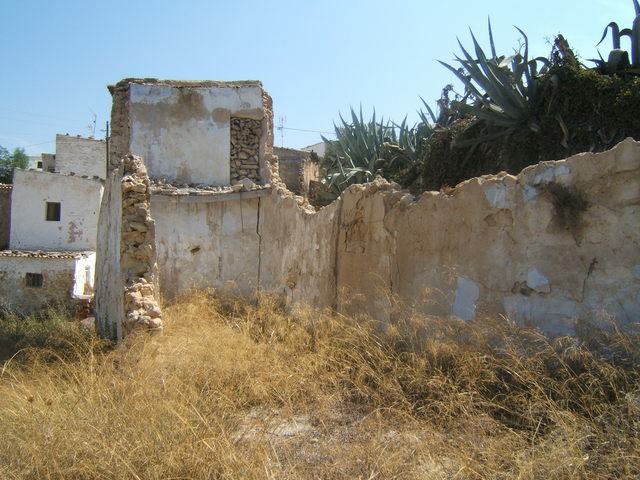 mt plot of urbanisable land located directly behind what was the ruin. Electricity and water nearby. 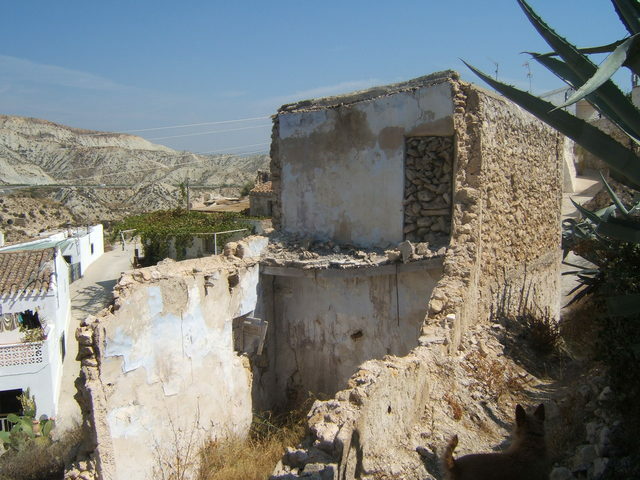 The laws here in Spain have changed over the last few years as to whom and if an existing or partial ruin can be rebuilt. 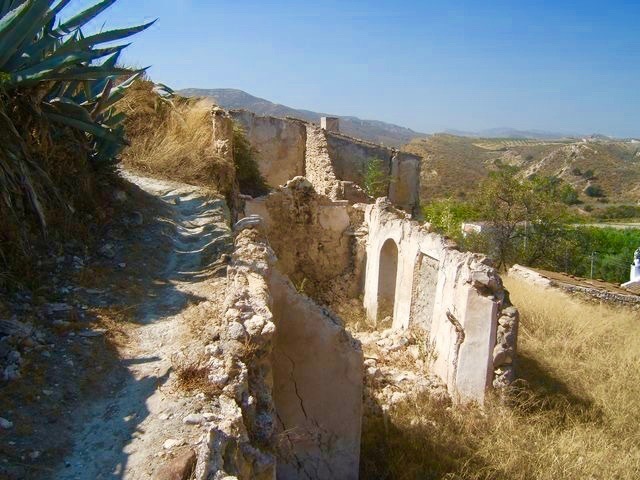 Spanish Property Choice have all relevant documentation on file, however we recommend that any potential purchaser employ an independent solicitor to check out the legalities of the land and any possibility of rebuilding in the future. 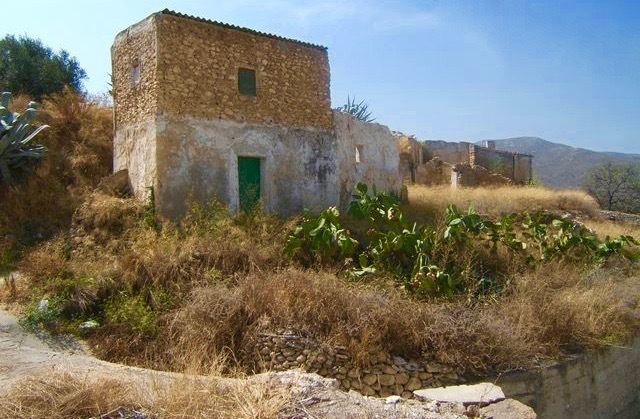 If a property is on rustic land we would suggest because of what we know you will not be given any planning permissions, however with a part urban plot the town hall would more than likely be happy to see a house back there on the plot rather than a pile of old stones. 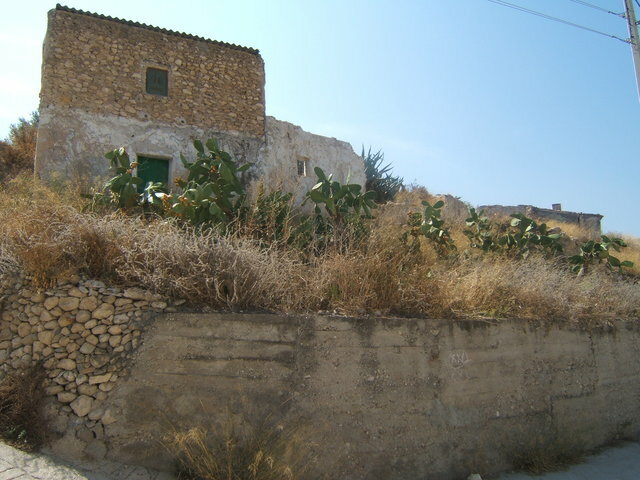 Possibility to purchase adjacent property (seen in photos as small two storey structure).